Readers Union, London, 1960. Quarter-Leather. Book Condition: Very Good. No Jacket. 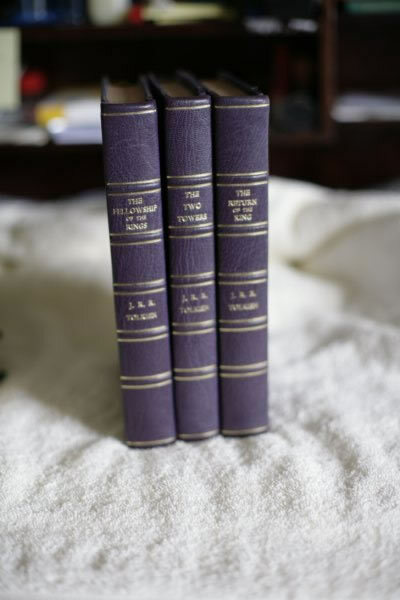 4to - over 9≤" - 12" tall. 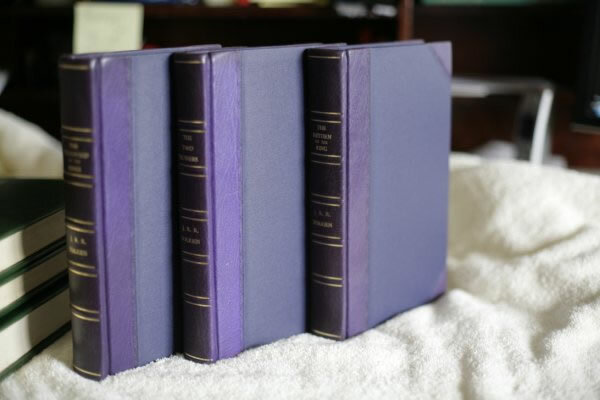 A Readers Union set (1960) rebound in purple cloth boards and purple leather spine and corners. All maps present, interiors clean, no inscriptions.